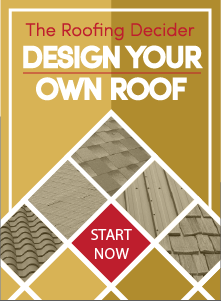 Home/Roofing/How Long Do Home Windows Last? There are many contributing factors that come into play when it comes to determining the lifespan of your windows. You want windows that will allow natural light to illuminate the rooms of your home, insulate well enough to save you on heating and cooling costs, look beautiful on the outside as well as on the inside, and also last a very long time. 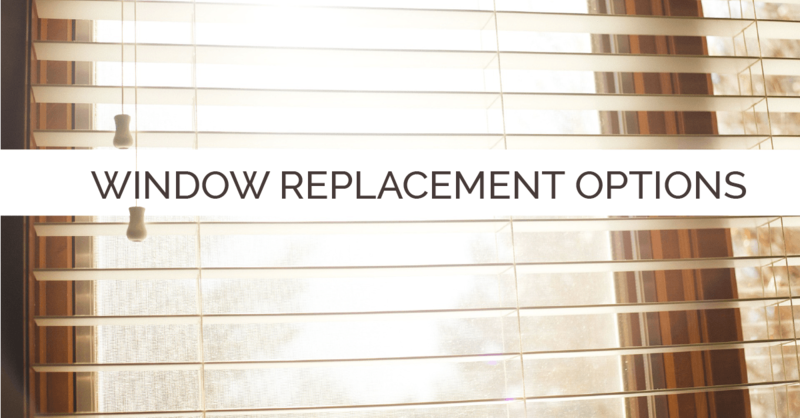 You may not want to change out the windows in your home for financial reasons, however, keeping your windows up-to-date with the recommended codes will be more cost effective than staying with the old windows. New windows insulate better than old windows, and therefore, are more cost-efficient. So, keeping up with the trends may be best way to go when it concerns your windows! In Sacramento, energy efficient windows are essential during all seasons. During the hot summer months, it is imperative that your windows keep the cool in and the hot out! Instead of trying to repair inefficient and old windows, replace your windows with better insulation. Over time, they will pay for themselves by lowering your cooling and heating costs throughout the year. The lifetime of your windows can range from 20-40 years depending on the brand of windows you have installed in your home. Warranties commonly cover your windows for 15 years, but could be as long as 25 years, depending on the type of window. Deciding on the windows that work best for you may be a difficult decision, but after getting your new energy efficient windows installed by us at Straight Line Construction, you can be reassured that your decision made with us was solid. How Do I Know I Need a Window Replacement? Windows that have these revealing signs will most likely need a replacement in the near future. Contact Sacramento’s own Straight Line Construction when choosing window replacement. We will thoroughly discuss window replacement options with you and the warranties that come with them.